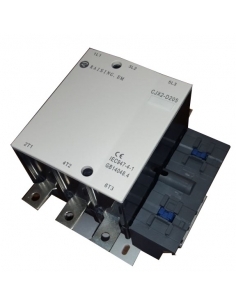 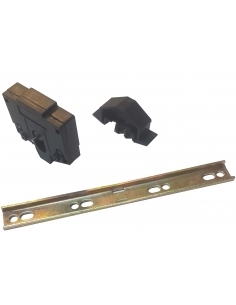 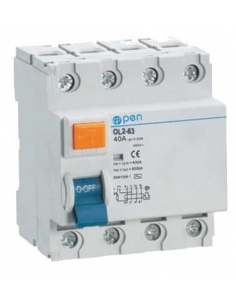 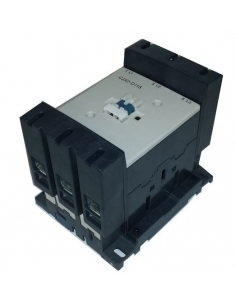 Electric three-phase contactor equipped with high-capacity contacts, with 85% silver, for control of electric motors, heating, lighting, ventilation, or general purpose, with 3 poles with a current capacity of 95A category AC3 or 125A category AC1, with coil 220-230Vac, the contactor is equipped with 2 auxiliary contacts, one open (NO) and one closed (NC). 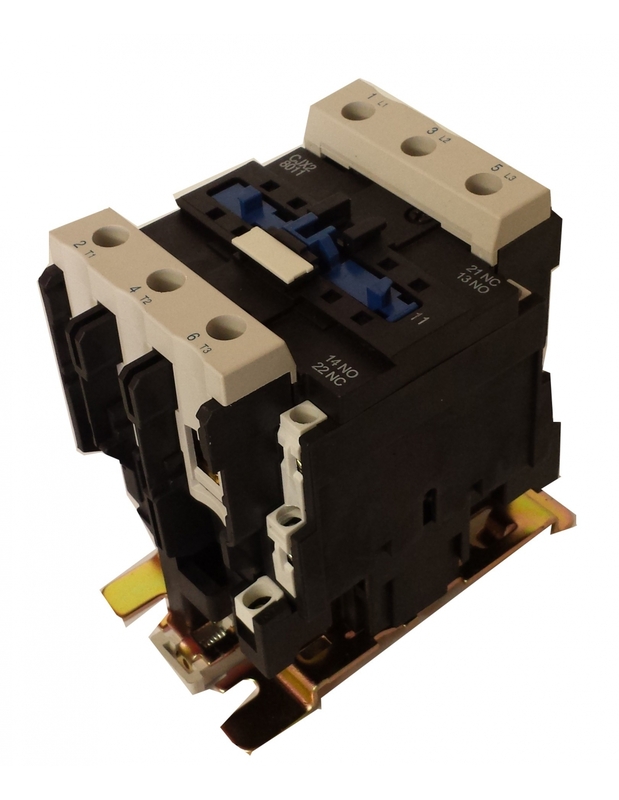 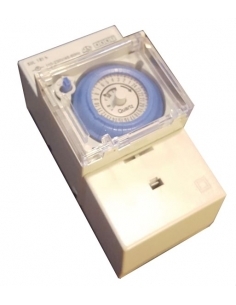 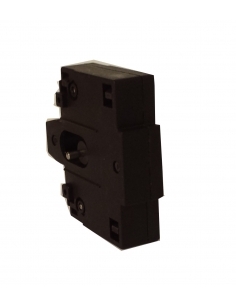 Contactor rated current in AC3: 95A. 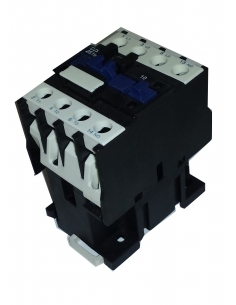 Maximum contactor power: 3 ~ AC3 230V: 25 Kw. 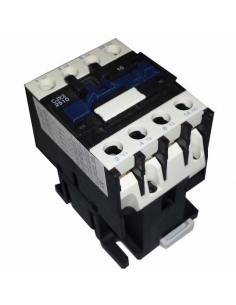 Maximum contactor power: 3 ~ AC3 400V: 45 Kw. 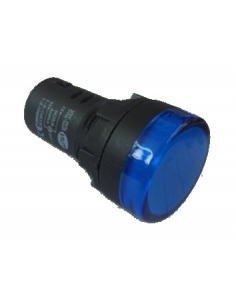 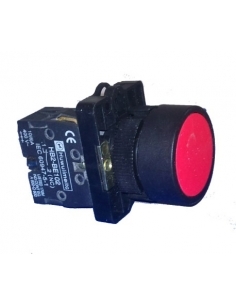 Manufacturer's reference: CJX2-9511-M7; CJX2-9511-P7 similar to LC1-D9511-M7; LC1-D9511-P7.